UFC Middleweight Champion Michael Bisping offered the Diaz brothers some advice on using cannabis. Reading the news, UFC fighters seem to suddenly have the right to smoke pot before fights. But the truth is that the rules haven’t changed, much. In 2015, Nick Diaz found himself facing a five-year suspension and $165,000 fine for testing positive for THC. The story got even bigger after Ronda Rousey called foul on the Nevada Athletic Commission for the tragic irony. It’s not a performance-enhancing drug. It has nothing to do with athletic competition; it’s only tested for political reasons. Nick had tested positive for cannabis both in 2007 and 2012, so this was a third strike with the NAC. Later, the suspension was dropped to 18 months and the fine dropped to $100,000. But Diaz remained suspended past the 18-month mark, due to an outstanding balance. 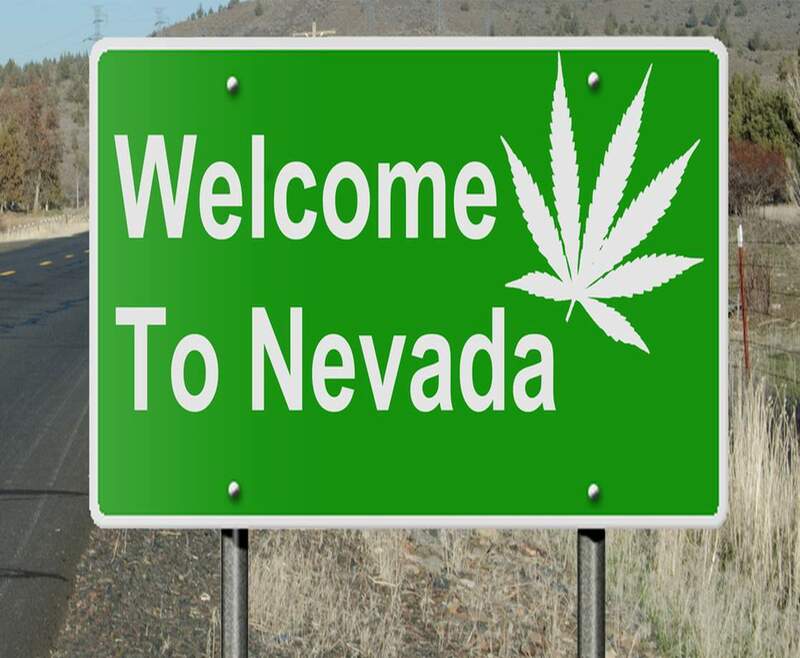 Of course, Nevada now has legal recreational use, so the rules will start to change more in the very near future. According to the US Anti-Doping Agency website, there have been 51 warnings or suspensions for cannabis or cannabinoids (including CBD-only) since 2003, the earliest date listed on their site. Suspensions range from three months to two years on the list. Nick Diaz and athletes suspended or warned by other sporting agencies are not included. Table tennis? So weed gives an unfair advantage at Ping-Pong? Wow, cannabis really is amazing! Even more depressing is that Paralympians – athletes with disabilities, get disqualified for cannabis. Bisping is right, except for the last sentence. If that were the case, Nate Diaz would not have been suspended, as he had already provided a clean sample after a fight. Each International Federation (IF) may have a different definition and it may vary by event. For some events, this period may be defined as 12 hours before the start of the competition and different rules may apply to multi-day events (e.g, the Olympic Games). An athlete should be aware that cannabinoids may be retained in fat tissue following frequent, repeated use and may be detected weeks after use. Also, significant weight loss over a short period of time has caused cannabinoid metabolites stored in fat to be released in detectable levels, even if not used recently. USADA strongly advises athletes not to use cannabinoids at any time. An athlete who chooses to consume hemp products may be at risk for a positive anti-doping test, even though many of these products claim not to contain THC. While the use of medical marijuana may be decriminalized in some states, it is still illegal under federal law. Currently, USADA will only consider TUE applications for legal, FDA-approved uses of THC, with prescription products (e.g. Dronabinol, Marinol). Cannabidiol, or CBD oil, is prohibited as a cannabinoid. Interesting fact, alcohol is only prohibited in-competition, and at a blood alcohol level over 0.1g/L for Air Sports, Archery, Automobile, and Powerboating. No restrictions on alcohol and shooting events? Cannabis and table tennis equal dangerous, but liquor and guns are no big deal? What a world.